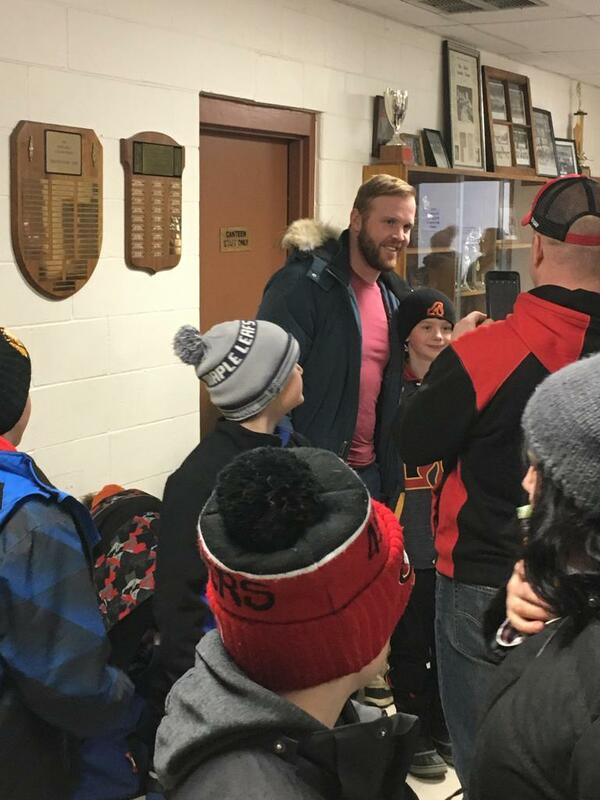 It was great to see Orono hometown hockey hero Bryan Bickell at the 2016-17 Atom LL Bickell Cup tournament at the arena! 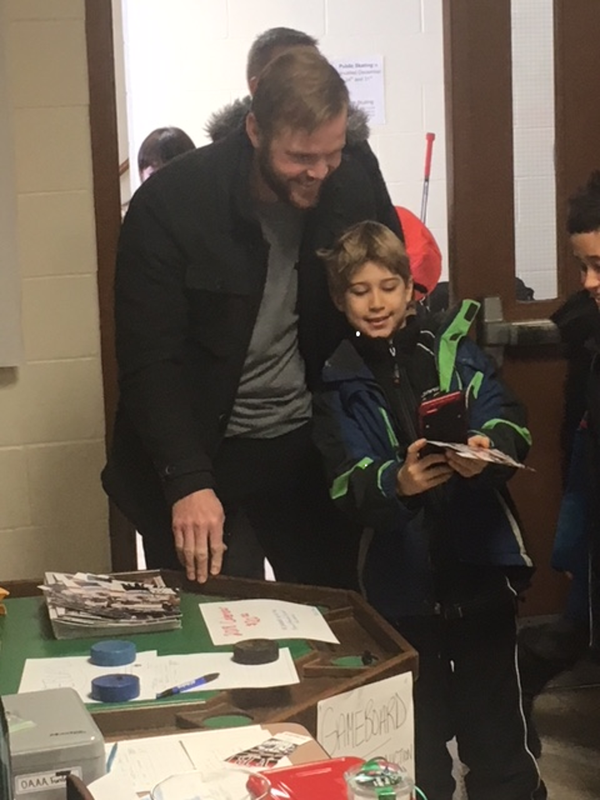 Thank you Bryan for taking time to talk to the kids and sign autographs! 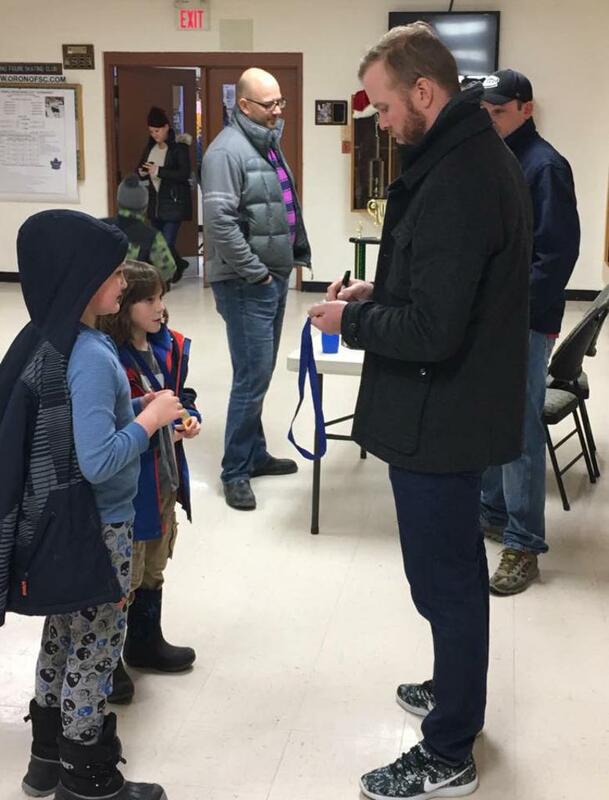 The kids were in awe and will talk about meeting you for a long time! 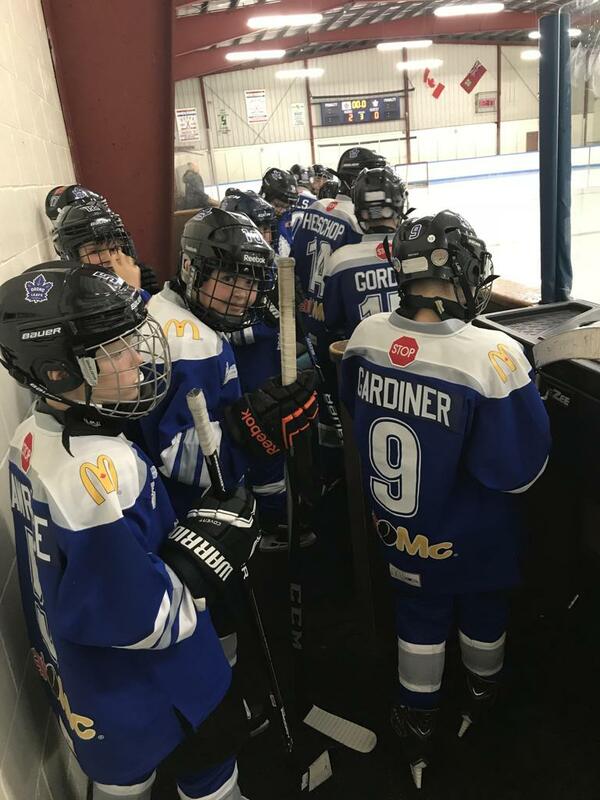 Peewee LL (2016-17) Team Plays Outdoor Tournament! 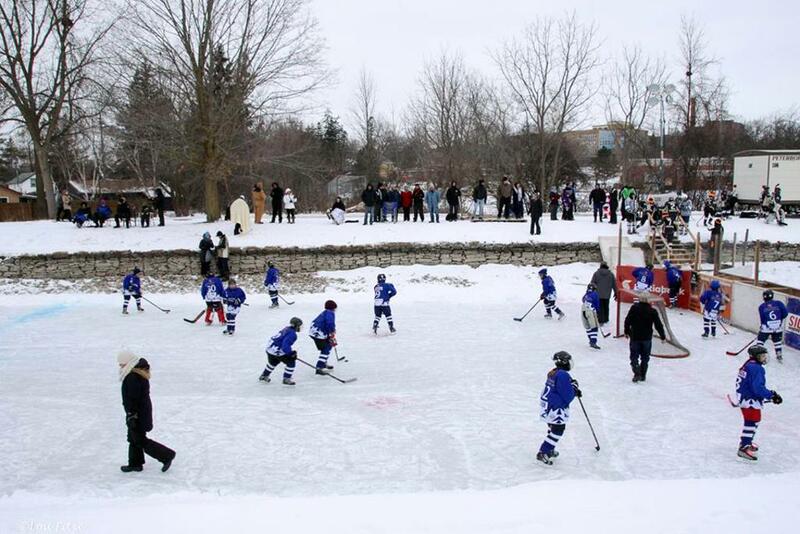 Our Peewee LL team had a unique opportunity to play in an outdoor tournament on the Trent River in Peterborough. The team had to shovel the ice between periods and work through the cold. 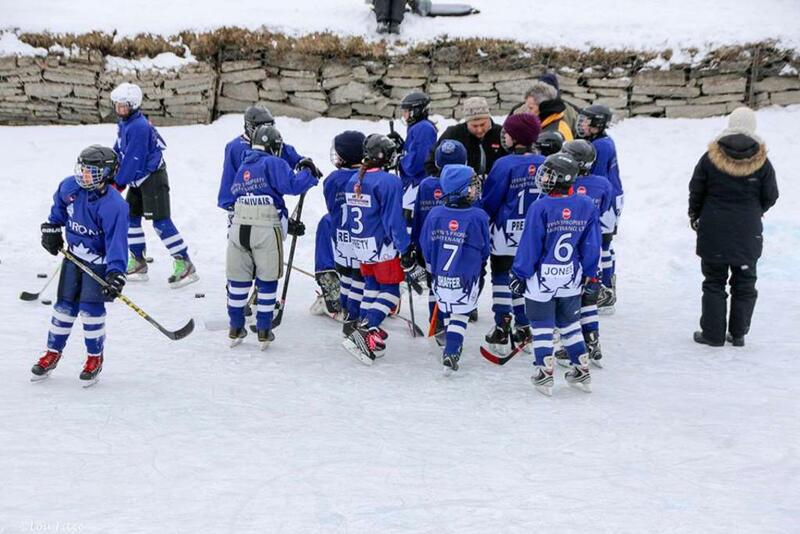 It was a great experience for the team and a true bonding moment for the kids! 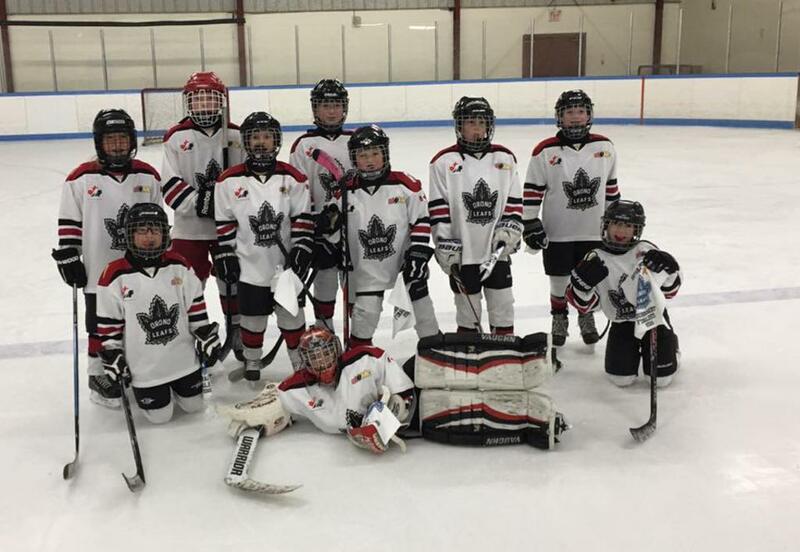 Congratulations to the Peewee Rep team for a strong showing at the Bickell Cup tournament on December 30th. 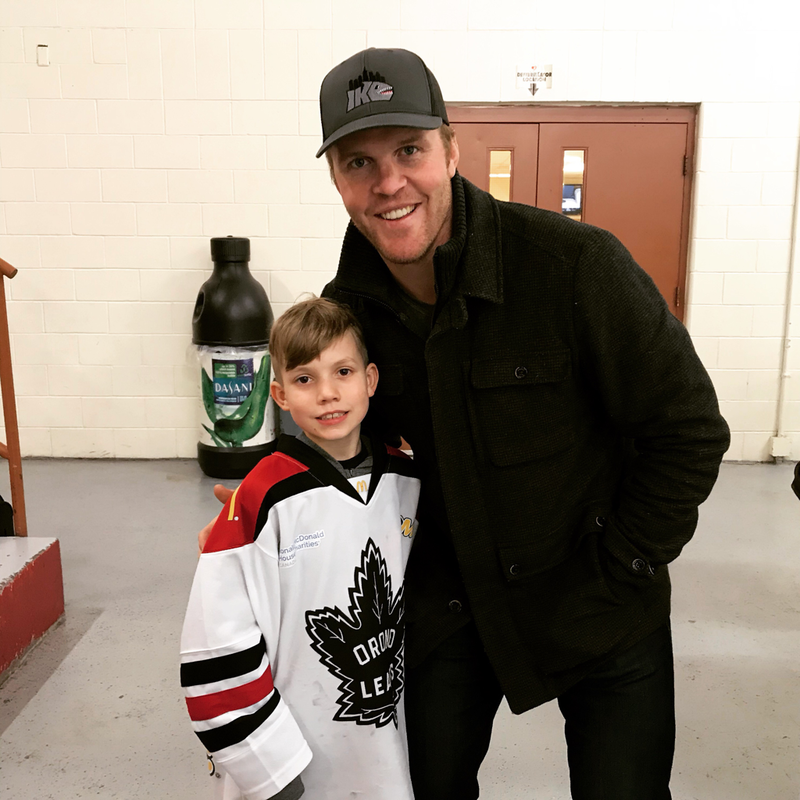 Good of luck in the playoffs! 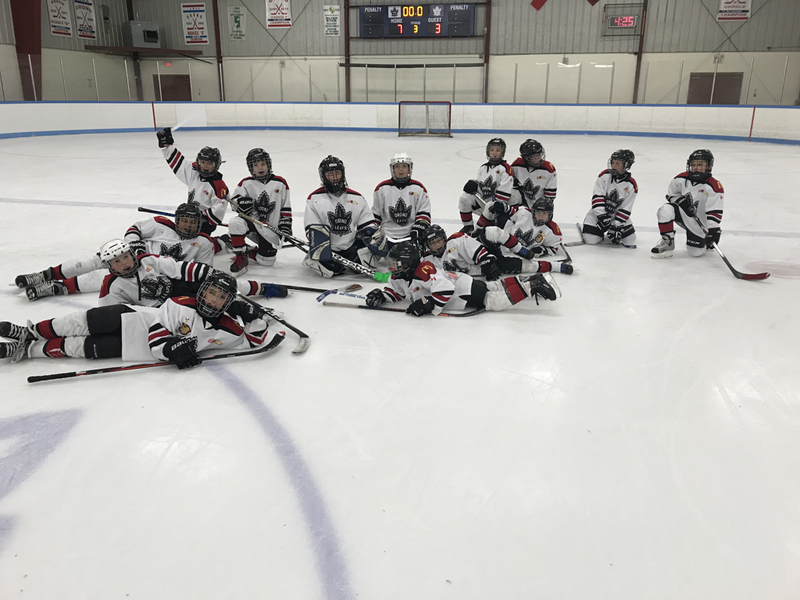 Congratulations to Orono Peewee LL on their great performance in the Peewee LL edition of the Bickell Cup tournament in Orono on December 29th! 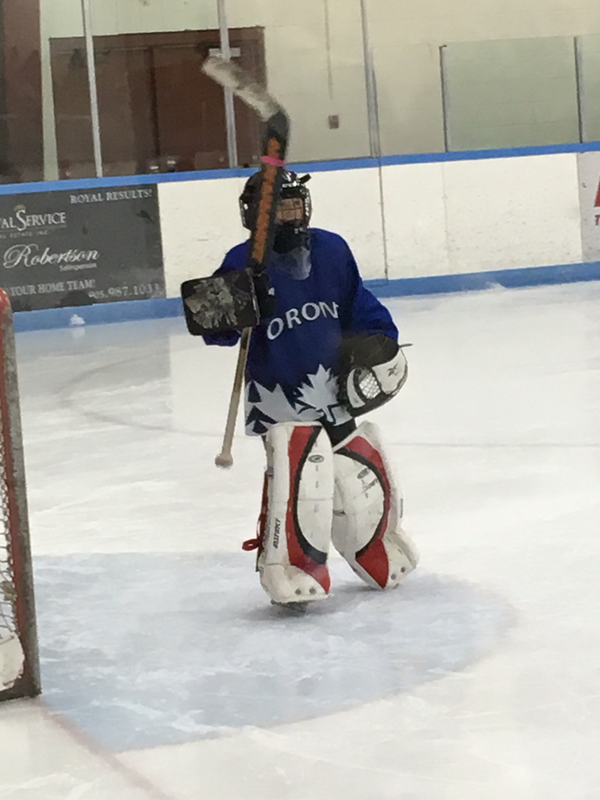 The Peewee LL team played their hearts out and represented Orono in the tournament. Keep up the great efforts? 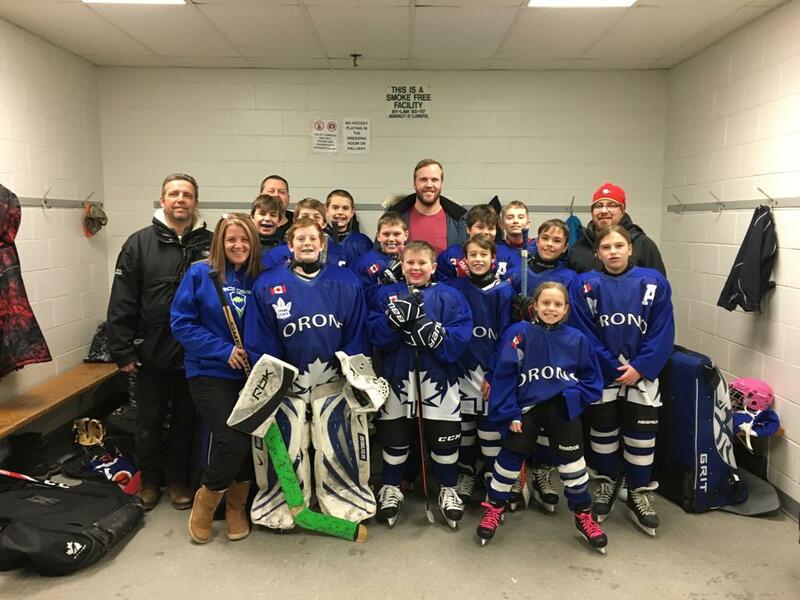 Congratulations to Orono Atom 1 & Orono Atom 2! 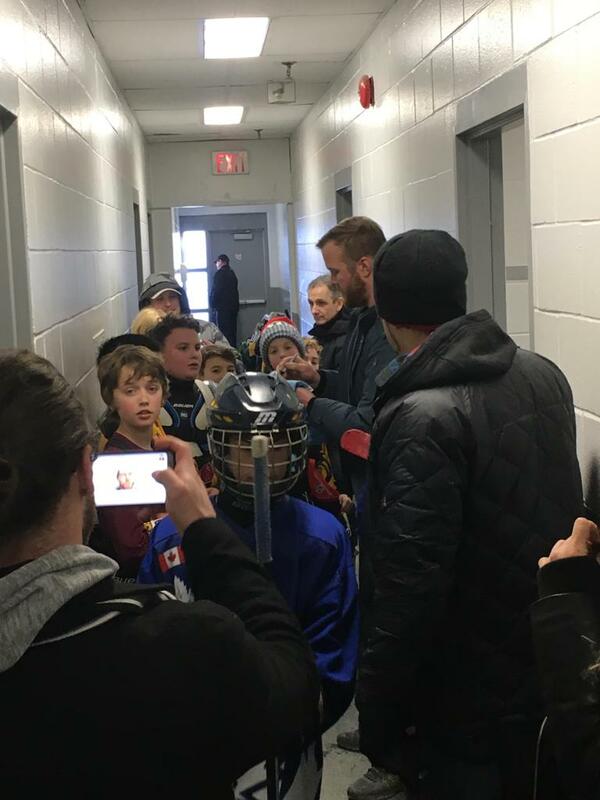 Both teams represented Orono well in the Bickell Cup Atom LL tournament on December 23rd. 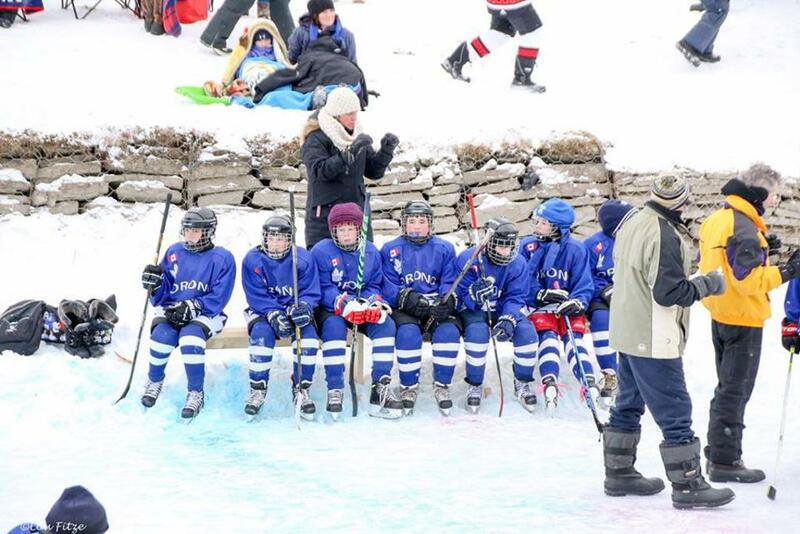 All the kids from both teams should be proud of their efforts in the tournament! 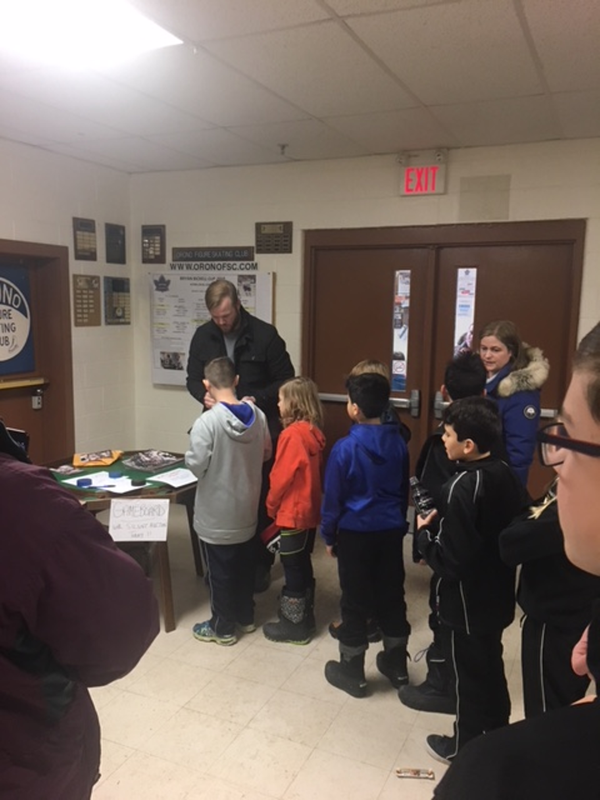 A special thank you goes out to all the volunteers who served all the team lunches, sold pucks, played the music and helped make the tournament a huge success! Orono Initiation 2 (2016-17) Wins Tournament! 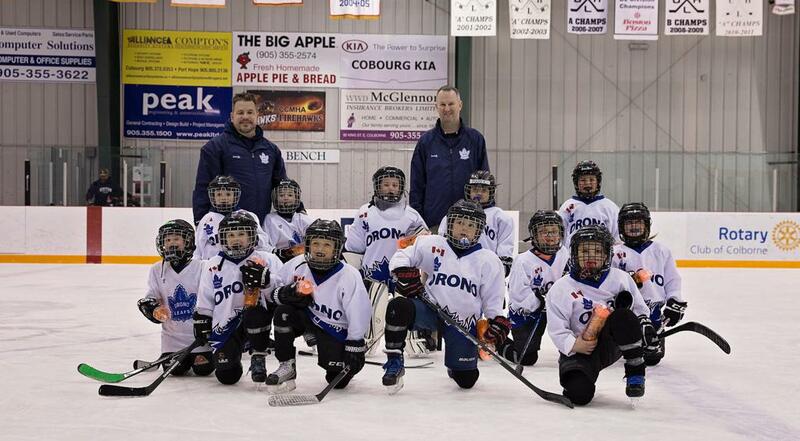 Congratulations to the Orono Initiation Team 2 who won their tournament on March 18 in Colborne. 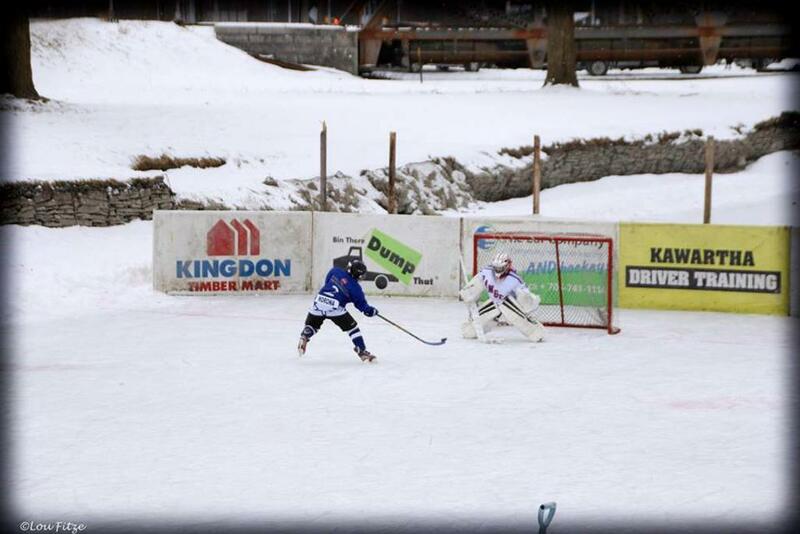 The team won all 3 games during the day with scores of 8-1, 4-3 (that included a 6 round shootout) and 6-1 in the final. The kids all played very hard throughout the day and the coaches and parents are very proud of them. 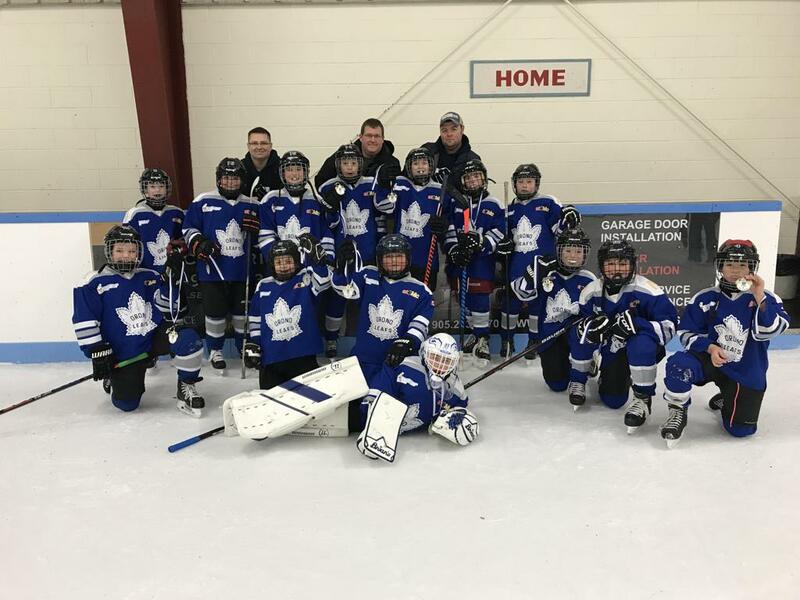 Team members are: Nathan B, Jasper, Kain, Devon, Corbyn, Liam, Marek, Simon, Noah K, Ryan, Olivia and Nathan P. Coaches Jeff and Jamie.